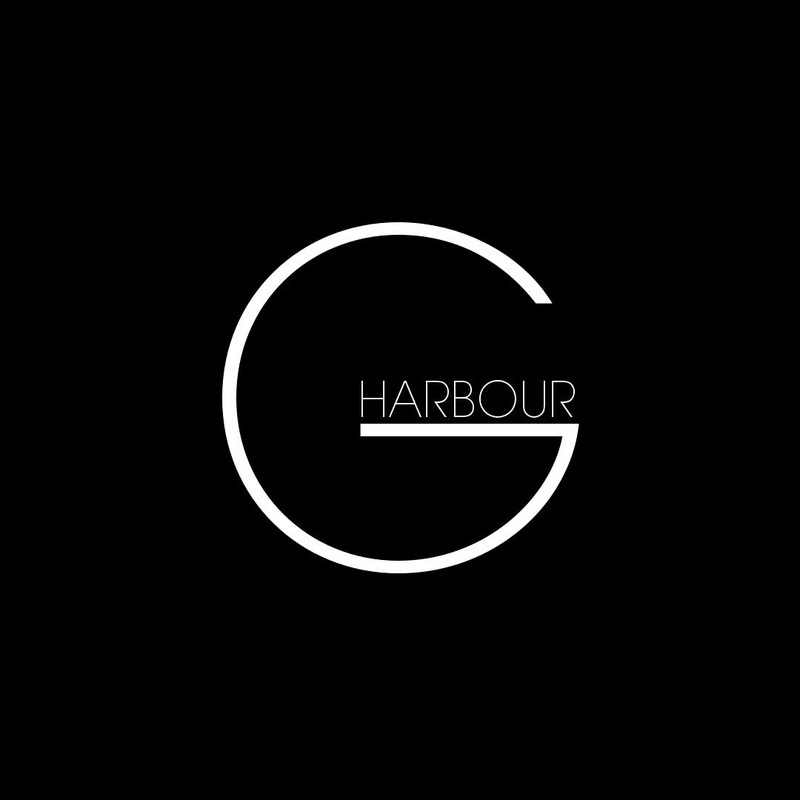 ​Brooklyn born, Staten Island based producer Gerald Harbour creates music that enhances the moment. It’s that sense of urgency that fills every bass drop, hard drum break and cry of the orchestral sections that Gerald bases his entire musical identity. It started with hip hop and transformed into a musical style that features the core elements 90’s era rap, Washington indie rock, Chicago diy house and London grime. Gerald has been featured on indie hip-hop mixtapes as well as the EP Frames of Invincibility by SG GREY DAYS which Gerald is a full time member. Gerald’s music has been featured in production libraries that were included in many scene-making, mood establishing videos. Gerald’s musical legacy can be traced backed to his DJ roots, rocking house and block parties at 7 years old under the guidance of his DJ father.